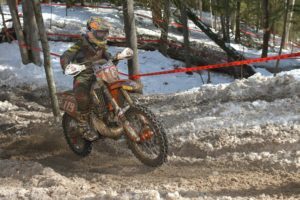 February 19, 2017 was the start of the JDay Off Road season in New England. 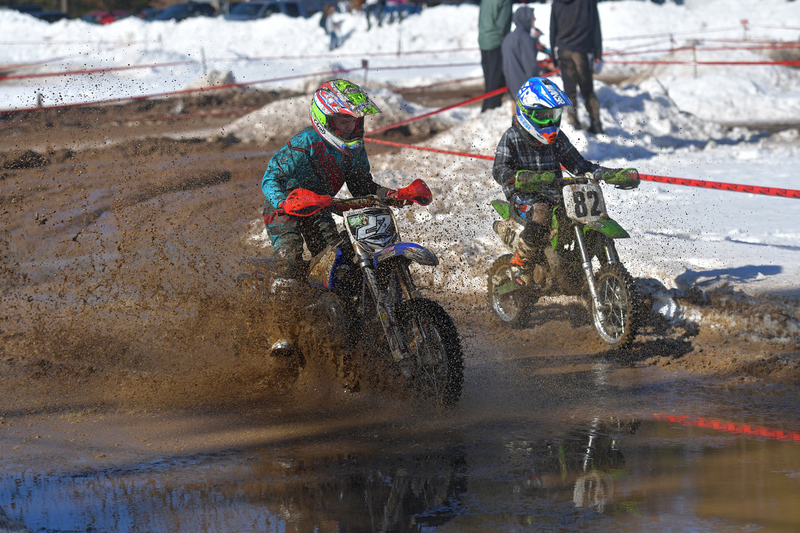 The legendary Southwick Motocross 338 facility would produce some sand, snow, ice, frozen ground, mud, ruts, extreme slippery telephone poles and a whole lot more for a challenging track layout. 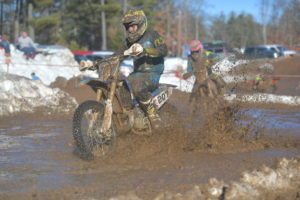 The temperatures were and in the 50’s, so a mild day with a clear skies made for a great day racing. Zack Toth went 9-7 for 8th overall. Way to break in the new bike Zack! Chapter Two … final piece of the puzzle. 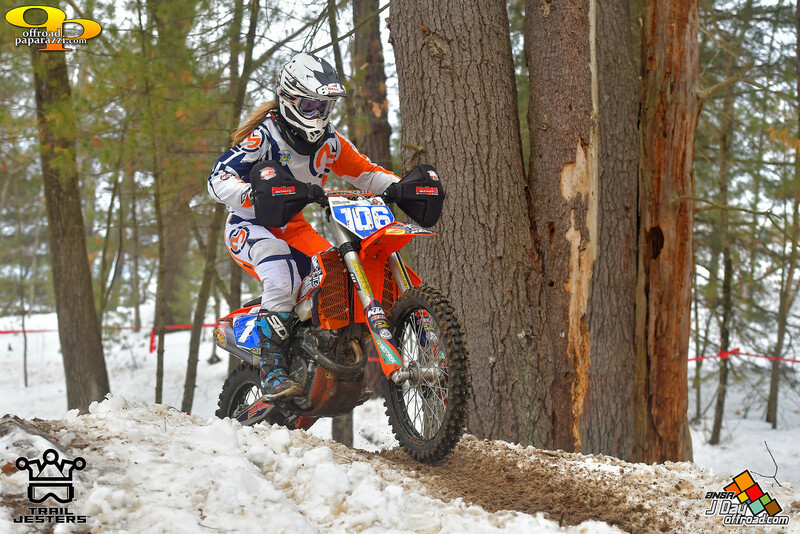 Chapter Two of Trail Jesters is all about expanded rider support for our New England rippas. 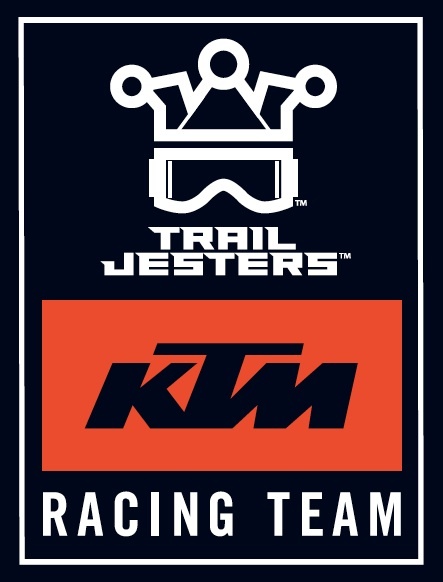 Our new program structure and the six rider Trail Jesters KTM Racing team was announced in late December. We also had the opportunity to provide a broader range of support for some of our young guns by helping them gain new sponsors and additional support. 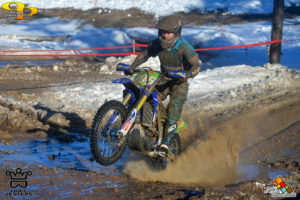 To this end in January we announced the formation of the new P27/Trail Jesters Off Road Race Team. This new Yamaha centered team is managed by Paul Goyette with riders Kevin Messina and Parker Goyette signed on for 2017. So now it’s time to get the final piece of the puzzle in place. Yesterday Jason Raines announced the formation of the Raines Riding University/Atlas Yamaha/Off Road Viking/Trail Jesters team for 2017. 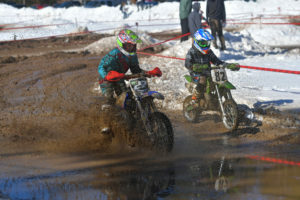 This GNCC team is comprised of four talented up and coming riders contesting the XC2 Pro Lites, A250 and A200 classes. Click here for the full press release. 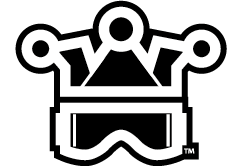 In this context today we announce a new Trail Jesters Athlete. Zack Toth – Zack is the 2016 NETRA A250 Hare Scrambles champion. 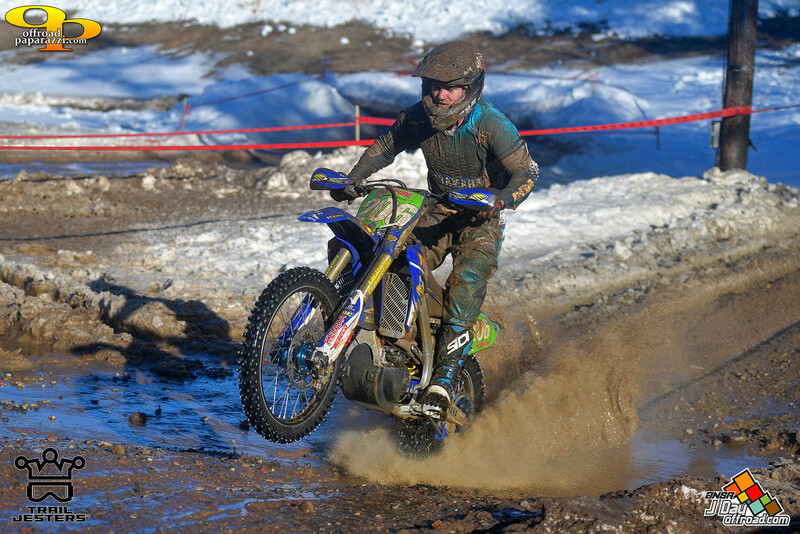 Zack is 16 years old and becomes a Yamaha bLU cRU Amateur racer riding for the Raines Riding University/Atlas Yamaha/Off Road Viking/Trail Jesters team. Zack will ride a Yamaha YZ 250X while contesting the entire GNCC series in A250 class. Zack will also race select NETRA and JDay Offroad events. I have to say I’m stoked for Zack to get this opportunity and can’t wait to see him to raise his game at the GNCC amateur level in 2017.
https://trailjesters.com/wp-content/uploads/2016/11/TJoutline2.png 0 0 trailjesters https://trailjesters.com/wp-content/uploads/2016/11/TJoutline2.png trailjesters2017-02-07 10:28:102017-02-07 17:23:04Chapter Two ... final piece of the puzzle.